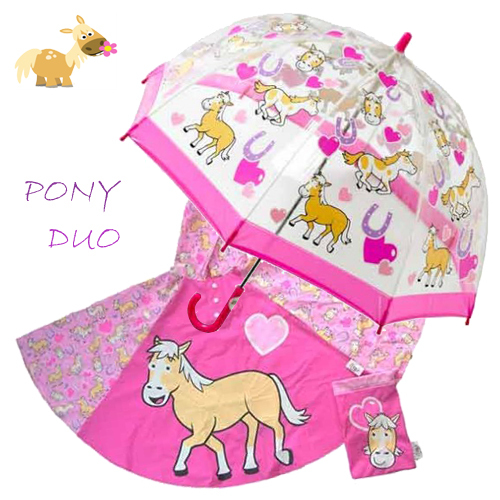 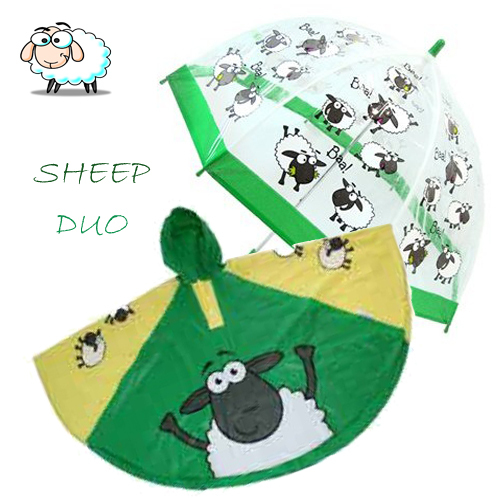 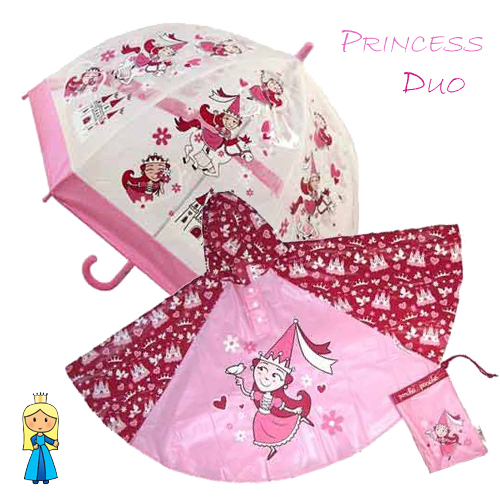 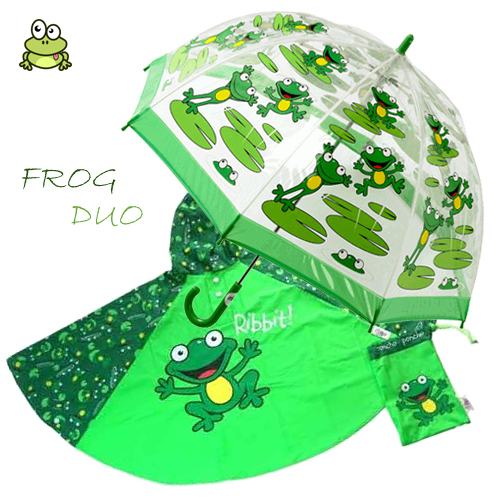 These delightful duo gift sets are sure to have the perfect poncho & umbrella for your special one. 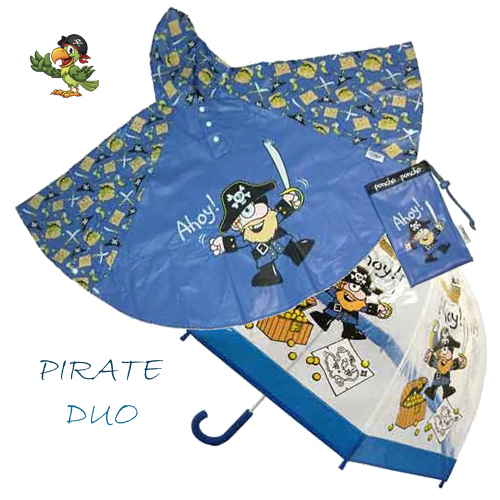 Whether they’re your pirate or little princess, we’re sure to have a set to suit. 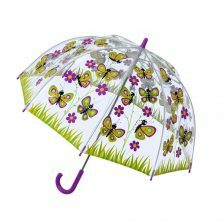 Why not check them out for yourself? 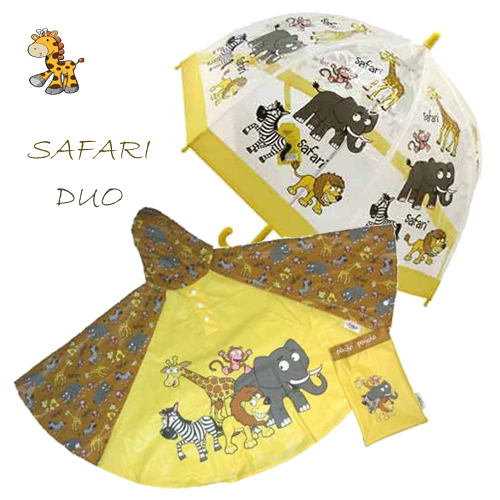 These kids raincoats and ponchos make the perfect gift for any child. 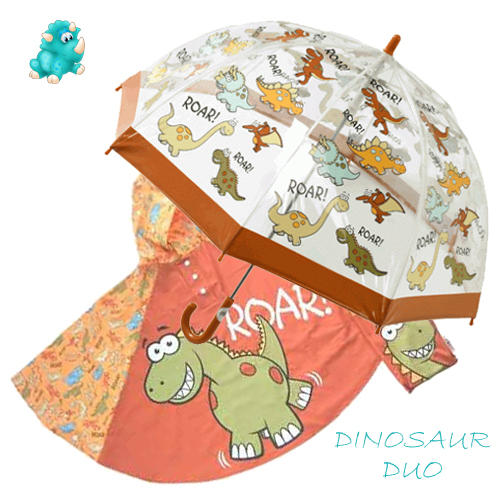 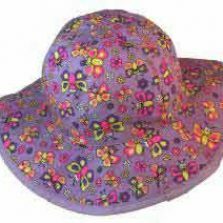 Featuring fun and creative cartoon designs, these kids raincoats, ponchos and umbrellas are sure to make your child stand out on a dreary day! 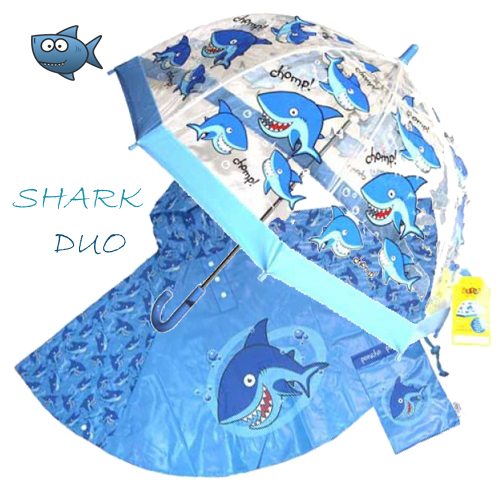 An exclusive safety runner makes operation easy and safe for little fingers. 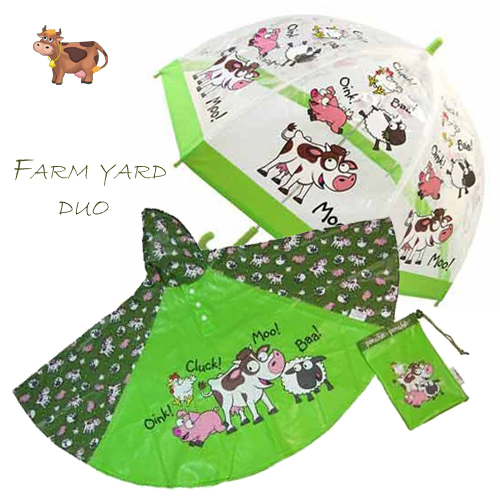 These kids raincoats simply slip over their clothing keeping them dry from wet and windy weather on a special day out, so why not give your child a practical gift to keep them warm and dry! 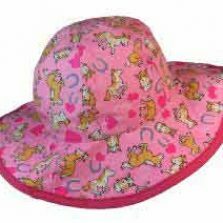 Not the right product for you? 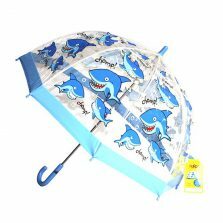 Check out the rest of our kids umbrellas!